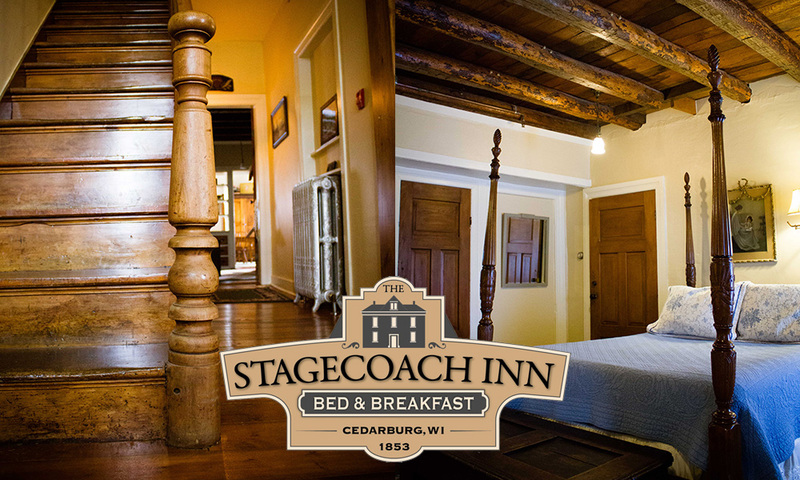 Visit the Stagecoach Inn Bed and Breakfast, one of Cedarburg’s oldest hotels. Anne and Bill Conley welcome you to begin your carefree getaway in this quaint and historic bed and breakfast. 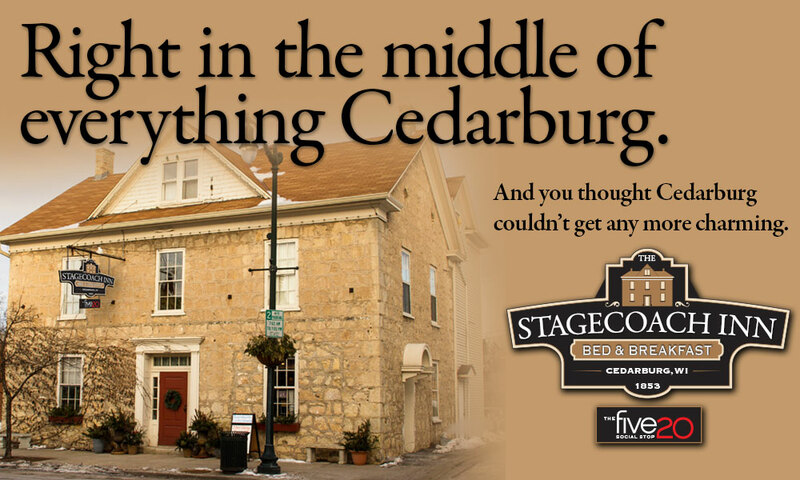 The hotel is right in the middle of everything Cedarburg. Located on the main street in the historic downtown, you can enjoy the town’s architecture, shops, wineries, brew pubs, cafes, restaurants and cultural events. 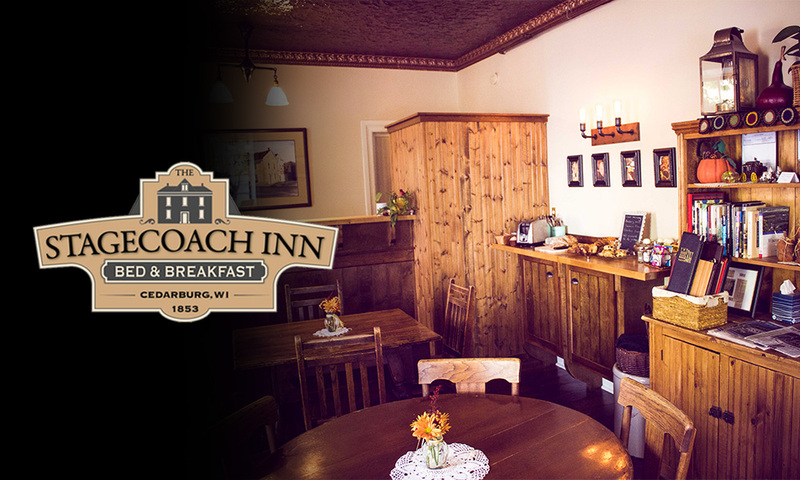 Built in 1853 as an actual Stagecoach stop between Milwaukee and Green Bay, the Inn boasts nine unique, cozy and well-maintained rooms, appointed with period antiques, comfortable beds and private baths. Four of these rooms are suites. Three include whirlpool baths. After a day on the town, settle in at our Guest Pub, The five20 Social Stop, where you can recount your day, find out what’s happening in the area, or just unwind. Cheers!